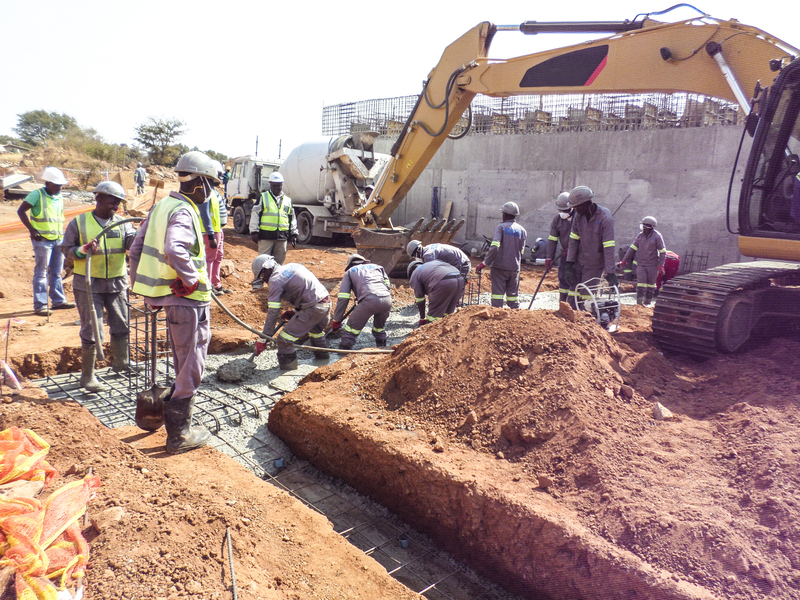 Bicacon is a construction company with the goal of becoming a dynamic and relevant service provider within the infrastructure development sector. As a company, we have established ourselves a significant turnkey service provider that serves a variety of clients throughout South Africa. BICACON is categorized as a grade 9ME, 9EP, 7GB and 9CE Construction company by the Construction Industry Development Board (CIDB). The CIDB grading defines BICACON as an established Construction company.